Tracking the migration of humans isn’t easy , but genetics is helping us uncover new information at breathtaking speed. We know that our species originated in Africa and likely reached Europe from the southeast no later than 42,000 years ago. During the last ice age some 33,000-20,000 years ago, when a permanent ice sheet covered northern and parts of central Europe, modern humans in southwest Europe were isolated from groups further to the east. These results, published in the PLOS Biology , agree with archaeological observations that the earliest occurrences of the new stone tool technology in Scandinavia were recorded in Finland, northwest Russia and Norway – dating to about 10,300 years ago. This kind of technology only appeared in southern Sweden and Denmark later on. That suggests that local adaptation to the high-latitude climate associated with low levels of sunlight and low temperatures took place in Scandinavia after these groups arrived. In fact, this is in agreement with the worldwide pattern of pigmentation decreasing with distance to the equator . 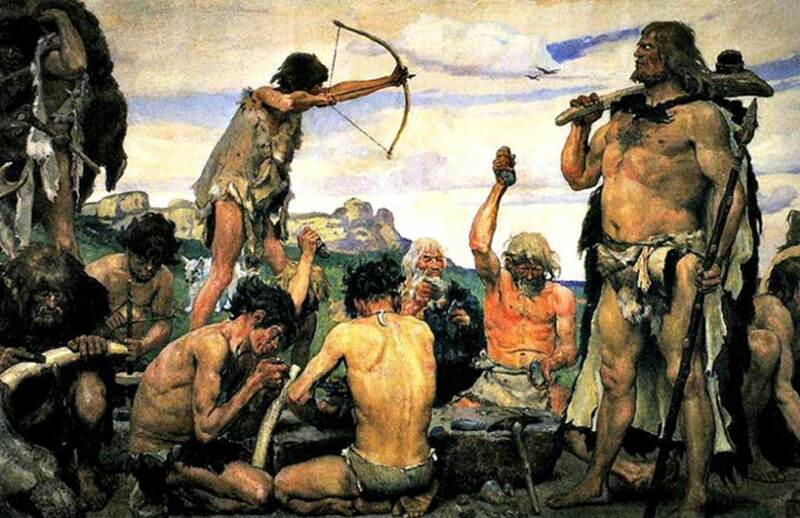 The article ‘ Ancient DNA Sheds Light on the Mysterious Origins of the First Scandinavians ’ by Jan Apel was originally published on The Conversation and has republished under a Creative Commons license. I have had my dna testing done and I am 100% European with 0 from Africa so I do not believe every one came from there. This article is a bit flawed. The lost landmass, Doggerland, between Brittain and Denmark isn't mentioned. Today Doggerland is 100 meters under the seawater, of the North Sea. Around to 6.000 years ago it was a paradise-land populated by humans. The humans who survived the climate changes and the tsunami, most also be the emigrants who colonized Scandinavia and northern Brittain. I would tend to agree with ANDREAS OST and GUILLAUMÉ above. I had my DNA tested. And as being a direct descendant (both maternal and paternal) of the same Scandinavians above found ZERO trace of anything Africa related. Traces were found of Mid-Eastern and Mediterranean, which would make entirely sense having olive colored skin. Other small traces were found of the British Isles / Irish. The ONLY way, I was told, to have that type of DNA makeup is to be Viking / Norseman descendant. Well, I got past the afro-centric myth that man came out of africa. But then "artists interpretation" of ----. not scholar, not scientist. OH no an artist. Could not find any stained glass windows? So as any serious person, I quit reading there. I would like to see articles valid enough to read &amp; contemplate.